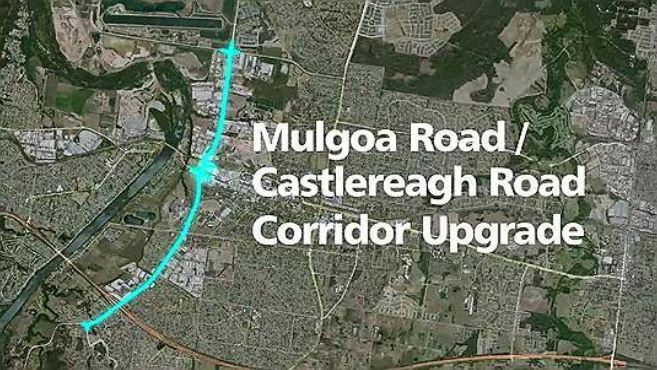 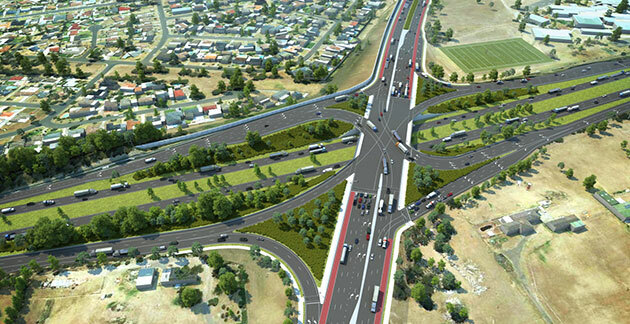 Liberal Senator for Western Sydney, Senator the Hon Marise Payne, said the Smart Citites and Suburbs project was a win for western Sydney. 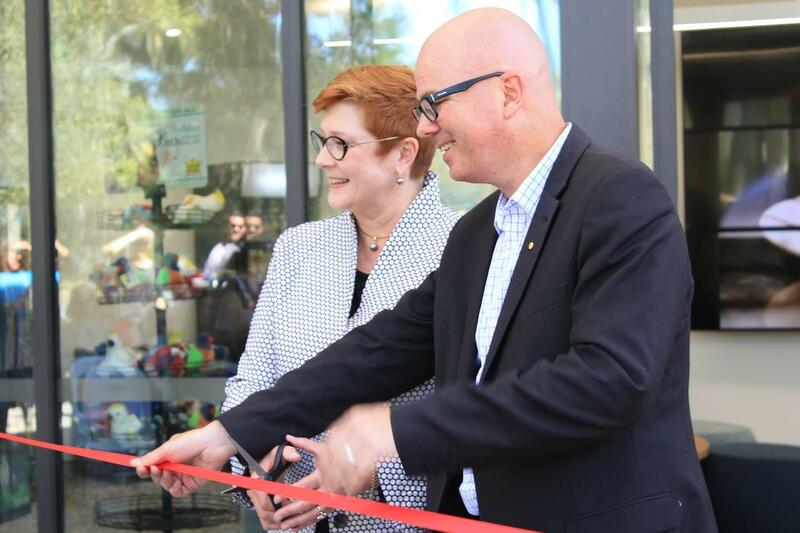 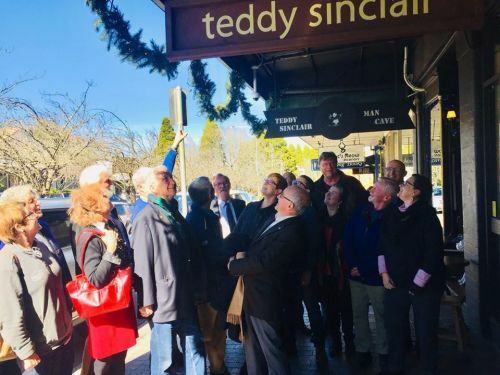 Liberal Senator for Western Sydney, Senator the Hon Marise Payne, said the new centre was yet another successful tourism-boosting project delivered by the Liberal-National Government in the Blue Mountains. 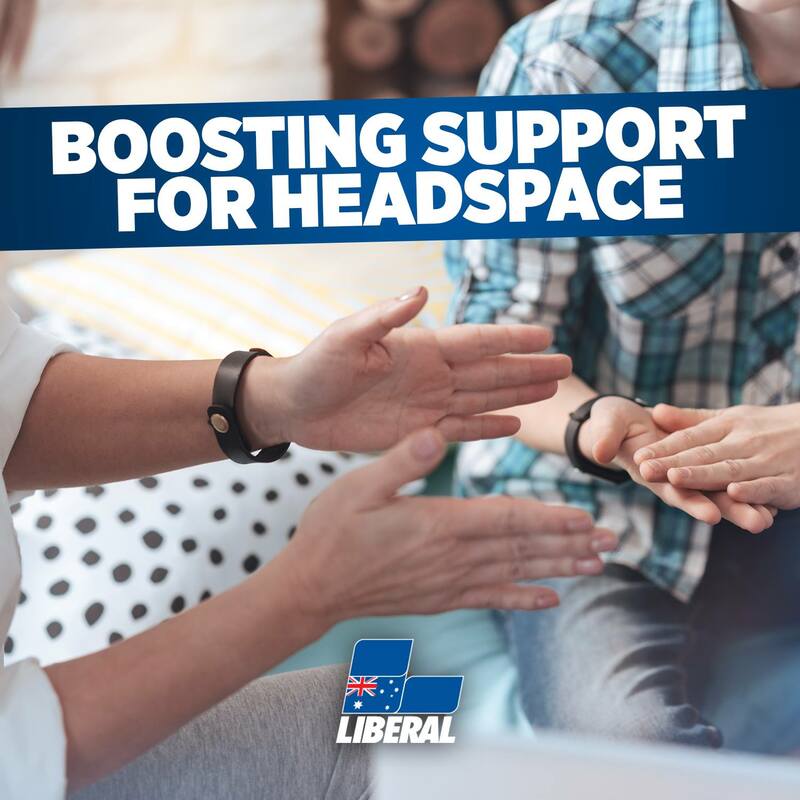 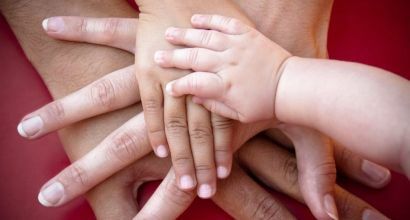 Liberal Senator for Western Sydney, Senator the Hon Marise Payne, announced that the Liberal-National Government will provide funding to organisations which operate in western Sydney to offer critical services in financial resilience.